Fabulous and Brunette: Surviving the Fatherland by Annette Oppenlander - Book Tour - Review - Giveaway - Enter Daily! 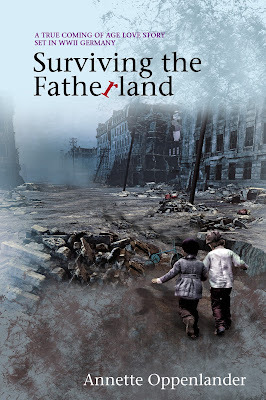 Surviving the Fatherland by Annette Oppenlander - Book Tour - Review - Giveaway - Enter Daily! Hi lovelies! 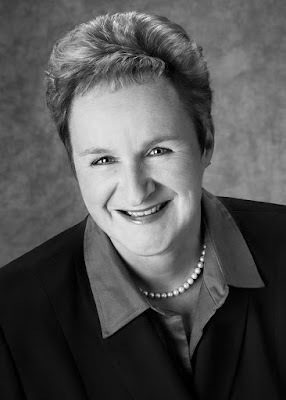 It gives me great pleasure today to host Annette Oppenlander and her new book, “Surviving the Fatherland”! 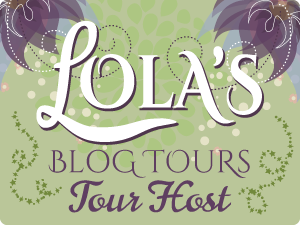 For other stops on her Goddess Fish Promotions Book Tour, please click on the banner above or any of the images in this post. Be sure to make it to the end of this post to enter to win a $25 Amazon or Barnes and Noble Gift Card!! Also, come back daily to interact with Annette and to increase your chances of winning! Annette will be awarding a $25 Amazon or Barnes and Noble GC to a randomly drawn winner via Rafflecopter during the tour. Hi Ally, thank you so much for hosting and reviewing. I'm very happy you enjoyed the story. It was a hard one to write and I often thought over the years, I'd never get it finished. Have a lovely day! Hello everyone, Annette here. I'll be hanging out today in case you have any questions regarding 'Surviving the Fatherland.' I interviewed my parents in 2002 and the story took me 15 years to write. Wishing all of you a great day! Thank you for asking, Rachael. I wrote the story because I wanted to share my parents' plight, their coming of age during the war, with others. Much has been written about battles from the soldiers' perspective, the Holocaust and Allied Forces. But the civilian side, especially what it was like to grow up in Hitler's Reich, hasn't really been covered. "Memoirs of a Geisha" by Arthur Golden was my favorite book last year. I love historical novels. Thank you for asking! Wow! What a story! It was good that you were able to hear about it before your mother passed away. It's amazing that you worked on this for 15 years! People forget that the German people were regular people who had to endure bombings and hunger while a madman decided their fate.